When was the last time you took a look at your roof? You might be surprised, but there are so many potential problems hiding above your ceiling that you could be forced to pay for if you fail to check a few basic things related to your roof. With the rising costs of materials, even a small leak right now can lead to a huge financial setback for you and your family if left unchecked. 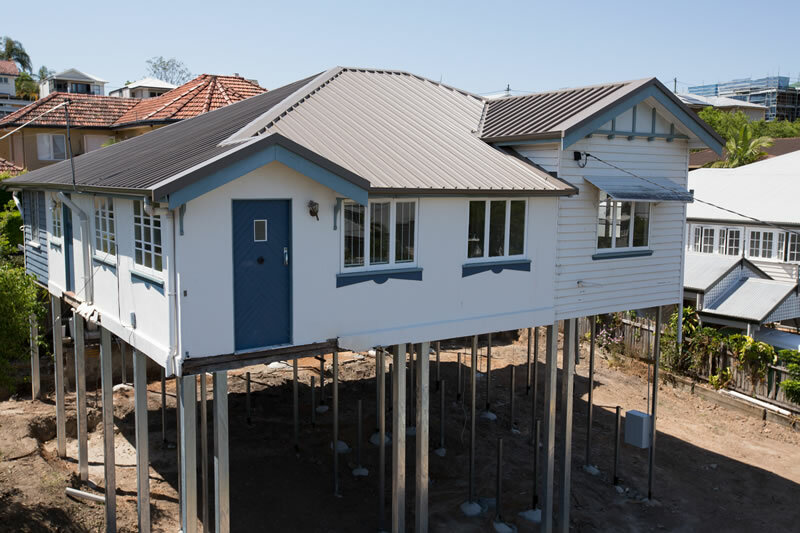 But let’s face it, at some point, you and every other home-owner in Brisbane will at some stage have to decide on whether you need to only make repairs or to replace the roof entire. There may be different factors to consider when choosing a new roof, but here are some clear guidelines that will help you in your re roofing decision. First, inspect your roof at least once a year. This way, any small leaks or minor damage can be addressed before it becomes a larger problem. When you are inspecting your roof, look for signs of aging or softening wood, damaged tin or tiles, bare spots, dents, curling, cracked tiles and even algae growth on the roof. Be objective. If you see that a large area of the roof is damaged, especially if there’s already moisture damage, you should consider re roofing. 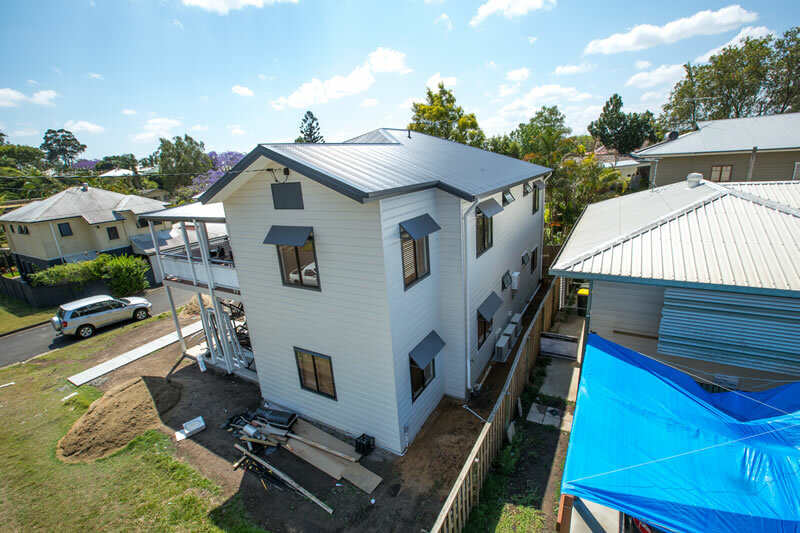 An average roof in Brisbane will last anywhere from 12 to 20 years, depending on the quality of the roofing materials, how it was installed and the amount of exposure to aggressive weather conditions. If your roof is already getting close to its maximum age, it will make more sense to replace it than to patch it up as you don’t want to have to keep patching and patching and patching as the roof further deteriorates. Plus, you may be able to save costs and add more protection that way. You might opt for a simple repair if the roof damage is contained to a relatively small area and there isn’t significant sub-surface moisture. Also check the roof framing structure to make sure that it’s not compromised by moisture and other elements. Any sign of sagging or uneven areas on your roof can be a hint that underlying timber or the structure of the home needs repair. Next, inspect the gutters to make sure they are not clogged with branches, leaves or other debris. A small leak in the gutter can lead to a big puddle outside, which then may potentially make its way inside your home. While you’re at it, make sure that there is metal flashing around the roof vents, pipes and skylights. Not enough weatherproofing on your roof is one of the most common causes of roofing leaks. Lastly, if you see any build-up of moisture in your roof cavity, especially during a storm or heavy rain, that is a very strong sign that your roof needs some major work done. If you need help, our licensed roofing contractors can assist you in determining the condition of your roof and then make a recommendation on whether you need to repair or replace your roof. This type of work is not a do-it-yourself kind of project. Any roofing problem can be prevented with regular inspections and routine maintenance. After all, there is nothing worse than seeing water coming out of the ceiling.